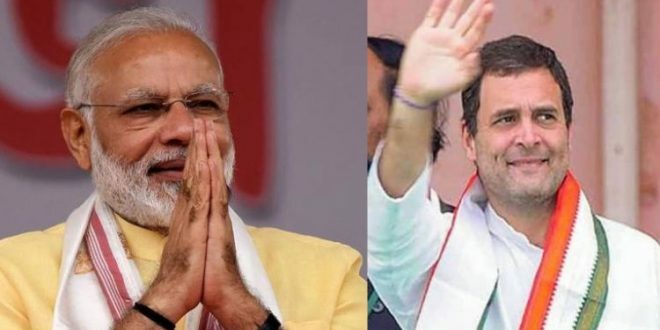 Bhubaneswar: With general and assembly elections in Odisha barely months away, Prime Minister Narendra Modi and AICC president Rahul Gandhi are all set to address rallies in Odisha in December. 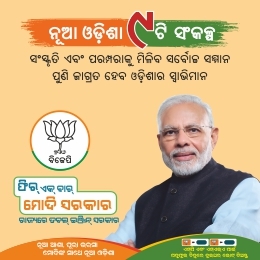 BJP Odisha in-charge Arun Singh on Friday informed that Narendra Modi will visit Odisha to attend a mega public rally in Khurda on December 24. “Modi is expected to speak on public meeting and rallies in Khurda,” Singh said, during the Jana Sampark Pada Yatra at Nischintkoili in the Salepur block in Cuttack district. PM Modi is likely to sound the poll bugle during the rally ahead of the upcoming political campaigns for the 2019 general and Assembly polls in Odisha. Several senior leaders are also likely to join the BJP in presence of PM Modi on December 24. All India Congress Committee (AICC) president Rahul Gandhi is also scheduled to visit Odisha in December last. Odisha Pradesh Congress Committee president Niranjan Patnaik informed that party national president Rahul Gandhi will visit Odisha in the last week of this month. Rahul will most likely arrive in Odisha on a two-day visit either on December 22 and 23 or Dec 27 and 28. 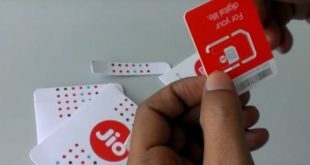 He said the dates are tentative and the final schedule of the programme will be announced in a day or two. 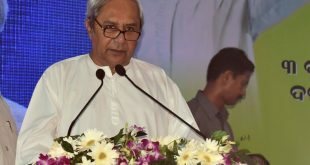 Patnaik said during his tour Gandhi is likely to address rallies in coastal, south and western Odisha. 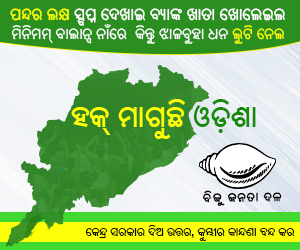 On the other hand, the ruling BJD is leaving no stone unturned to celebrate its foundation day on December 26. The party leaders are working to make it a grand success.